Affectionately known as FOBAB, the Festival of Barrel Aged Beers offers a stacked lineup of wood and barrel-aged concoctions that some serious beer-lovers worship. 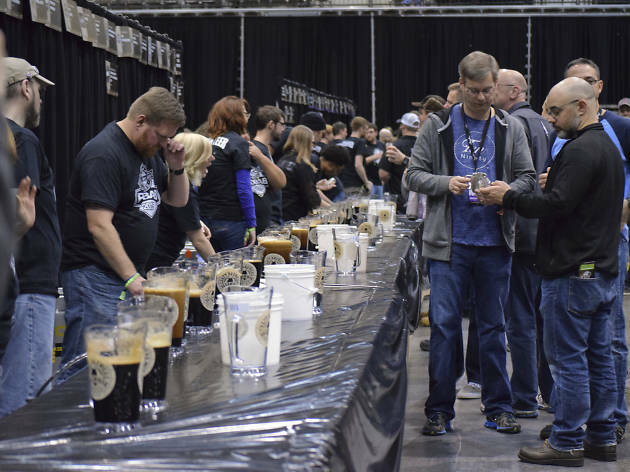 More than 200 craft brewers come to Chicago for the annual event, where attendees can sample stouts, sours, ciders and mead throughout three tasting sessions. 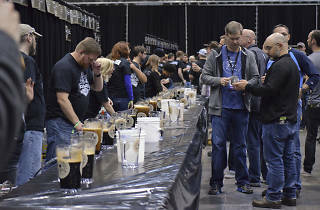 Throughout the weekend, judges evaluate all of the beers being poured and award medals in various categories—it's like the Olympics of high-ABV brews. Tickets for all three sessions go on sale September 12.